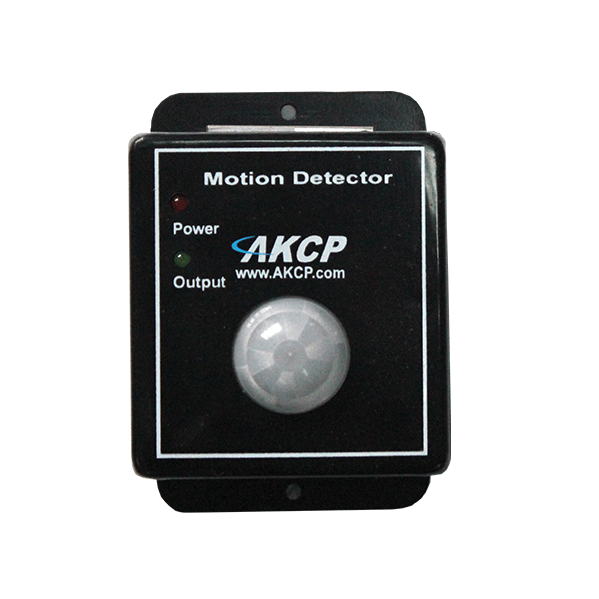 AKCP’s passive infrared motion detector detects the presence of movement, it is specifically designed to be integrated with the sensorProbe and securityProbe series. Its unique design makes it possible to be mounted on a wall or ceiling. It is available in a small easy-to-install package. To prevent false alarms, this motion detector characterizes the optimum detection angle. 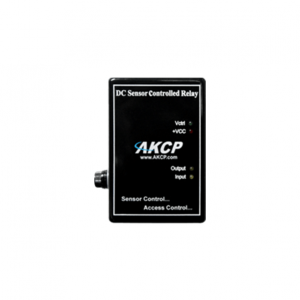 It is also compatible with any AKCP sensorProbe and securityProbe, or securityProbe 5E. To add versatility, up to 10 motion detectors can be linked together and plugged into a single RJ-45 sensor port.